SKU: WGEN. Categories: Decanters, Jugs, Carafes & Ice Buckets, New Products, William Yeoward Crystal. 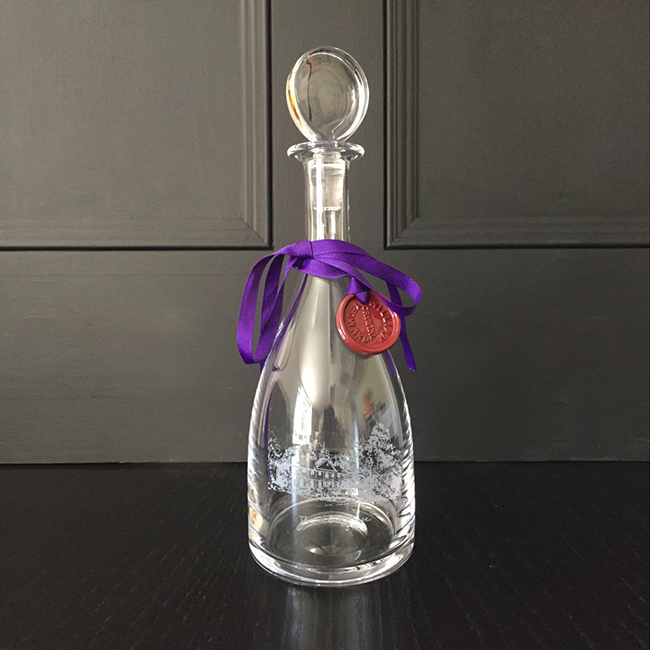 Tags: engraved crystal decanter, engraved decanter, engraved magnum decanter, engraved wine decanter, william yeoward. 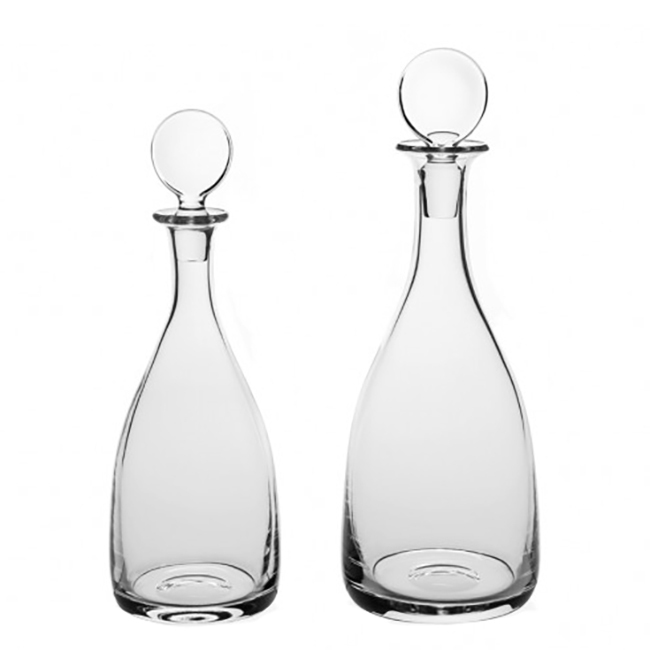 The perfect decanter – classical and stylish. These period decanters will show off your finest wines. This classic period decanter is handmade of the world’s finest crystal and includes a practical stopper.